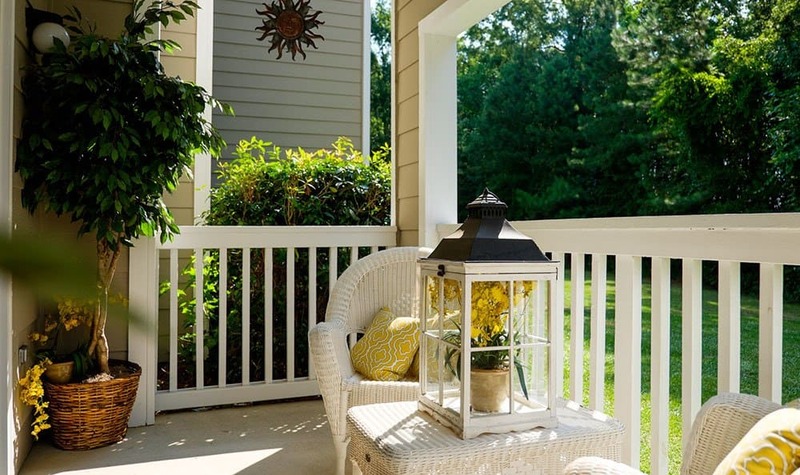 Residents at Palmetto Pointe enjoy relaxed refinement and gracious living in our 1, 2 & 3 bedroom apartment homes in dynamic Myrtle Beach, SC. 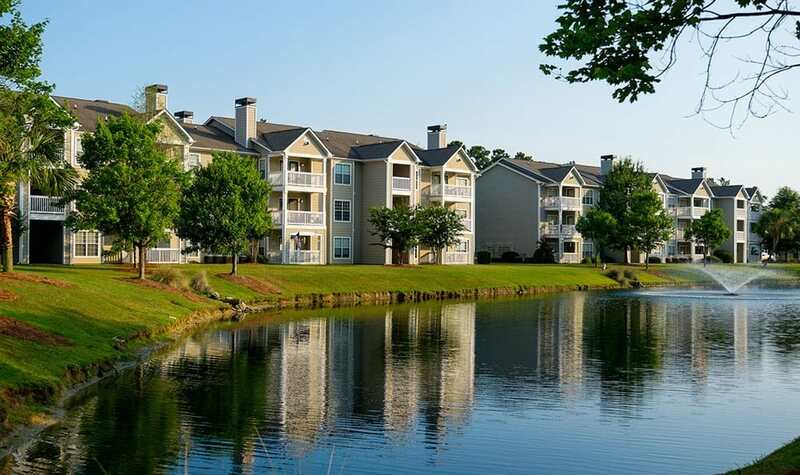 These Myrtle Beach apartments are perfect for those looking for a beautiful, relaxing community with harmonious surroundings and friendly neighbors. 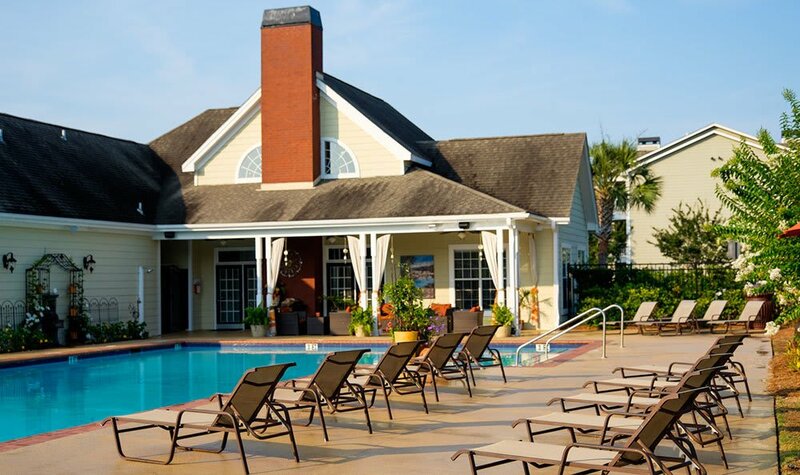 Palmetto Pointe is an oasis in the center of the Grand Strand. 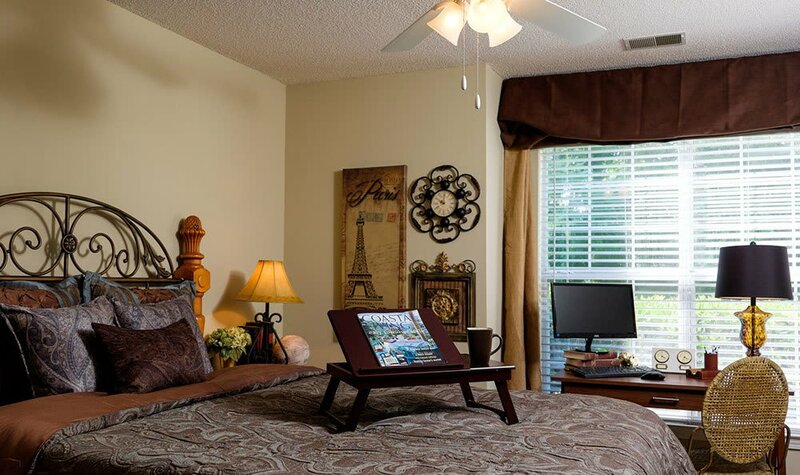 This resort-style community features lovely natural views that mask the vibrant city amenities that are only minutes away. 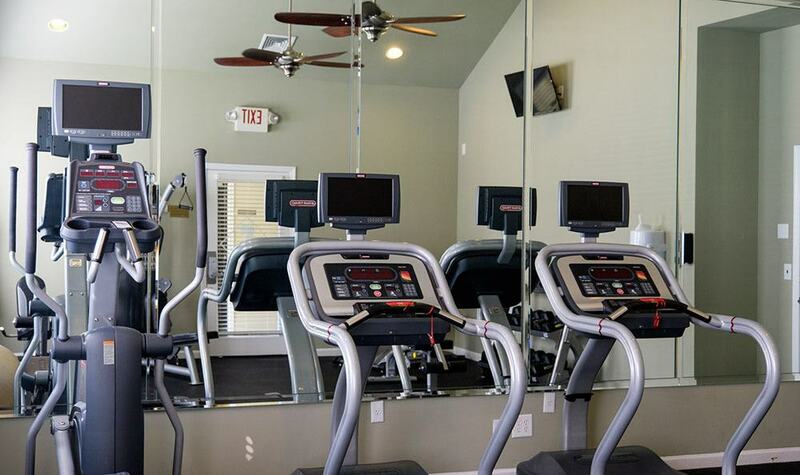 Palmetto Pointe is a short drive from shopping, international cuisine, a variety of entertainment options, and of course, the beach. 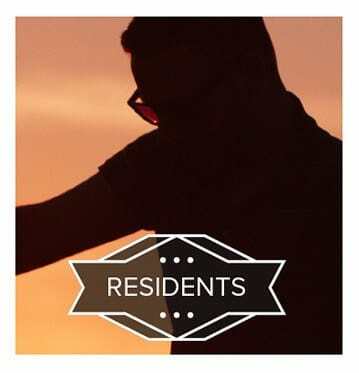 To learn more about our unique community, please visit our neighborhood page. 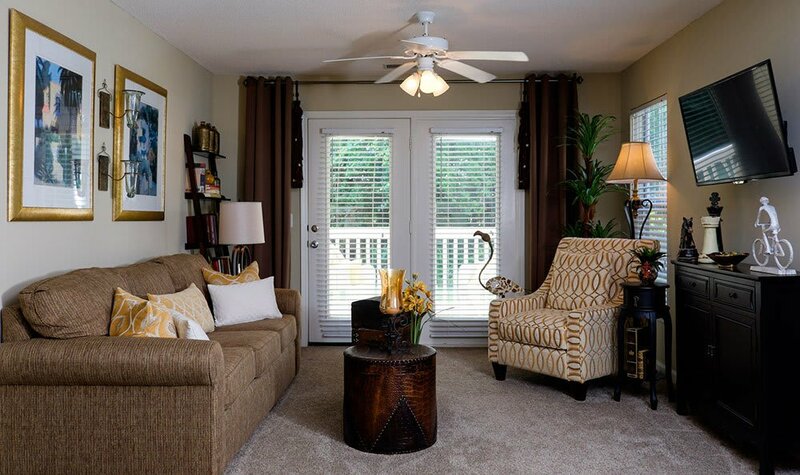 Inside each apartment home, Palmetto Pointe residents enjoy spacious floor plans with breathtaking views, large walk-in closets, and private balconies. 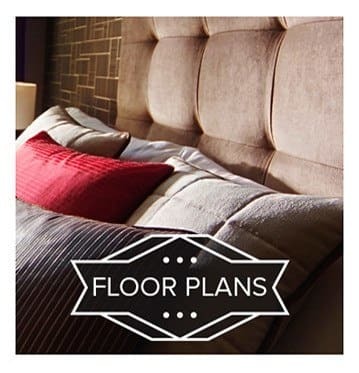 These charming apartments feature deluxe amenities that highlight the classic luxury aesthetic found in each apartment home. 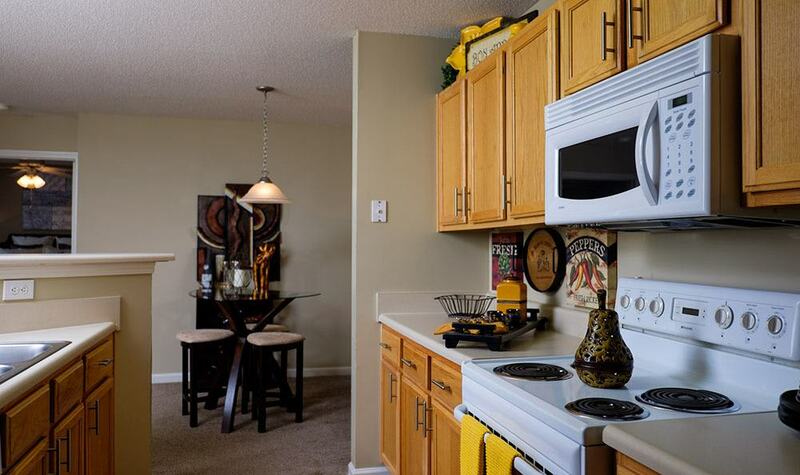 Please visit our photo gallery for high quality images of our colonial-style apartment homes. 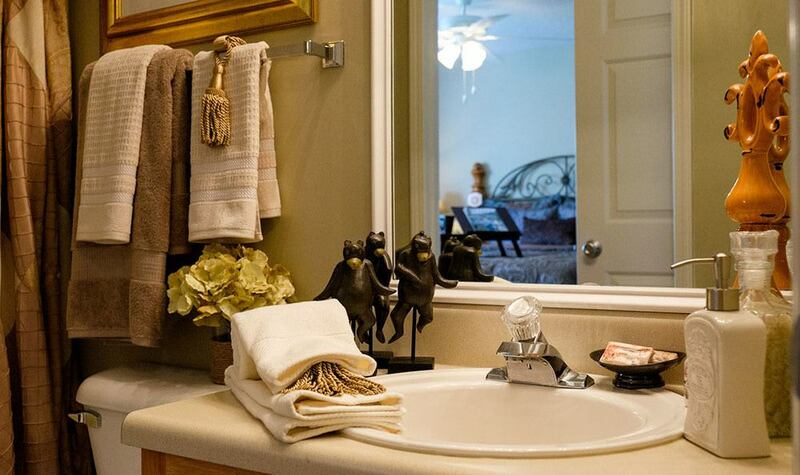 The Palmetto Pointe community amenities are diverse and exciting. 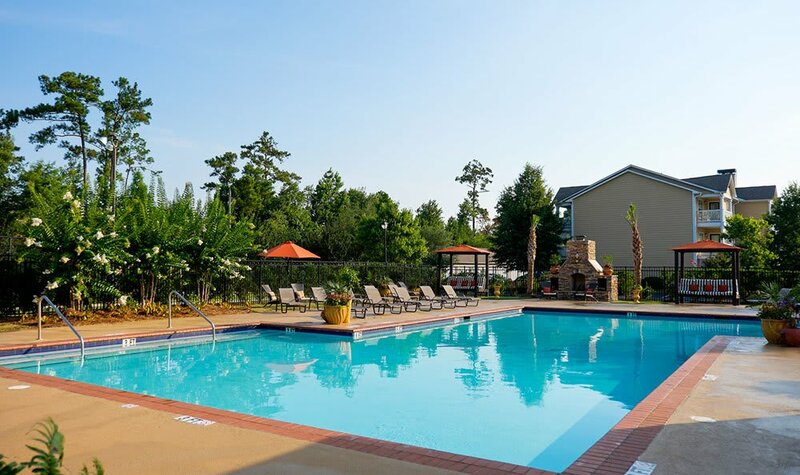 Palmetto Pointe residents enjoy a resort-style swimming pool, hammock garden, pet park, and tennis court. 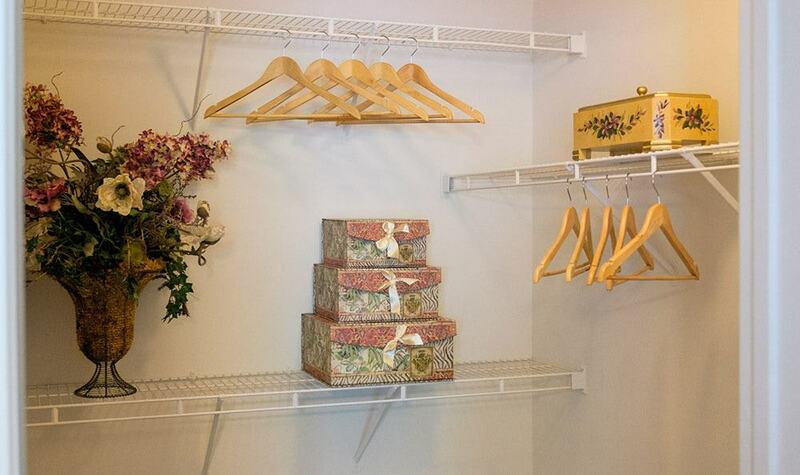 The clubhouse features free WiFi, and pest control and trash drop-off are included in the monthly rent. 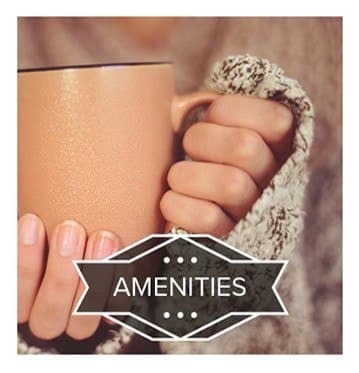 In addition, our friendly and approachable management team is eager to help with resident needs; no request is too big or small. 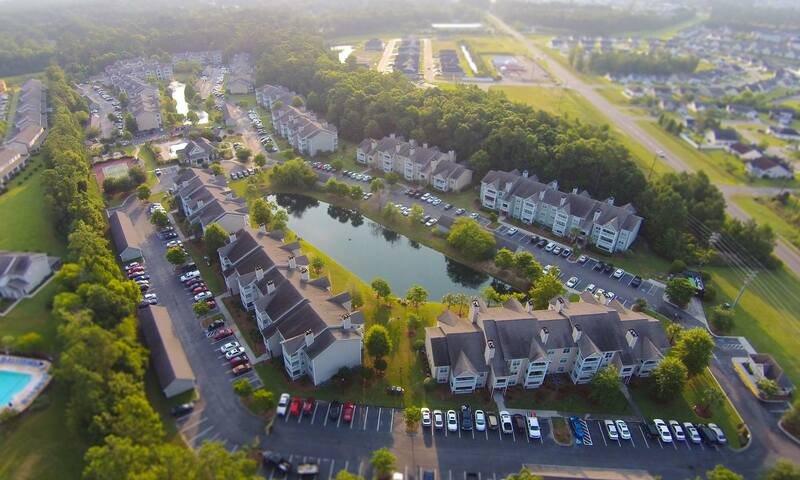 If this sounds like a community you would like to call home, please contact us to learn more about Palmetto Pointe apartments.